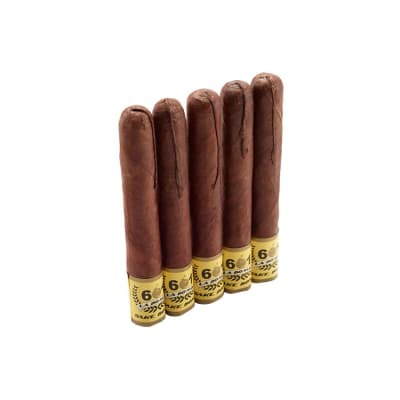 ACID Cigarillos are a more time-friendly expression of Drew Estate's secret infusion method used in ACID cigars. 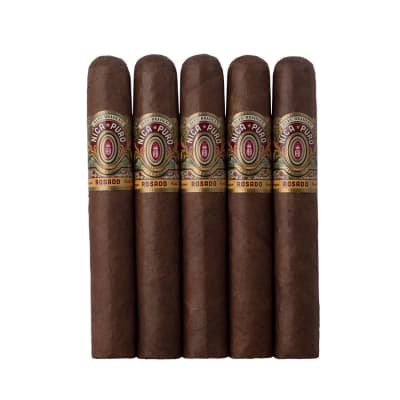 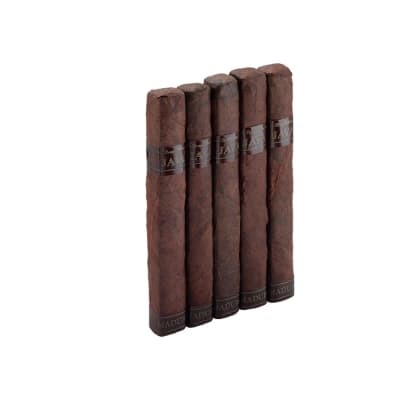 Each marries premium cigar tobaccos to a medley of 150 unique and flavorful herbs, spices and botanicals - and is finished in an array of choice, natural wrappers. 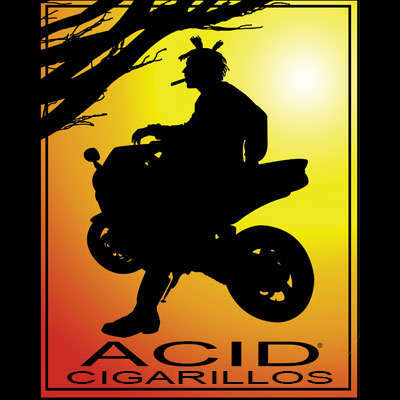 As with their bigger brethren, an ACID cigarillo is a bona fide flavor machine. 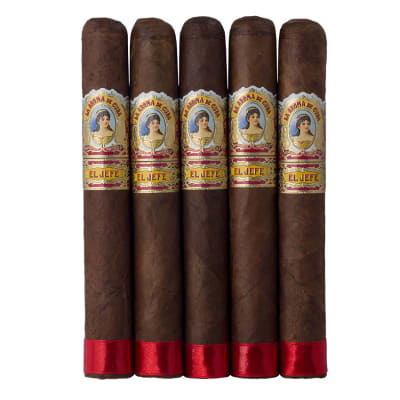 Prepare your senses for an intense encounter with the mellow Blue, bold Red, or the untamed flavor and aroma of Green - and get yours today!